Join us for a night of painting and fun at the Pig & Rooster Smokehouse! 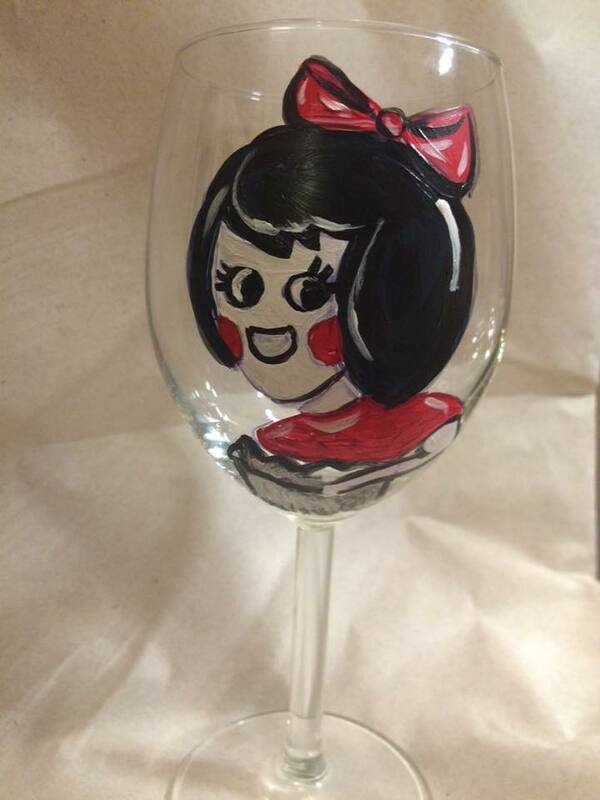 Impress your friends and family with your skills after you learn to paint custom pint or wine glasses! We will take you step by step in how to create the design and provide you all the tools and do all the clean up! All you do is “Sip Back and Relax” and Enjoy! Get your tickets today by clicking the link below and purchase your tickets in advance. This one is gonna sell out! Wine:30 Boh Boys & Utz Girls Tickets!